The Knorr-Bremse Group has acquired the rail transport activities of brake pad specialist TMD Friction. Through this move, Knorr-Bremse is not only strengthening its position as a systems supplier but also adding to its friction materials expertise. TMD Friction is a member of the Nisshinbo Holdings Inc. of Japan, one of the world’s leading manufacturers of friction materials for automobiles, commercial, and rail vehicles. The company develops and produces innovative friction materials for almost all railway applications at its plants in Coswig, Germany and Manchester, UK. 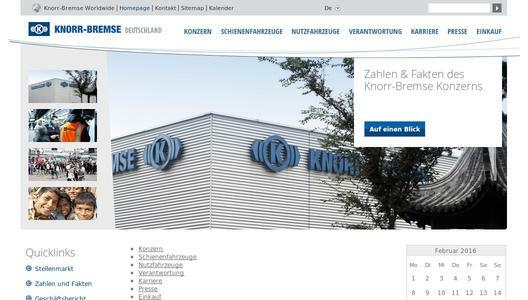 The acquisition forms part of Knorr-Bremse’s ongoing growth strategy. Back in 2008, Knorr-Bremse acquired Anchor Brake Shoes, the leading North American brake shoe manufacturer for locomotives and freight cars. 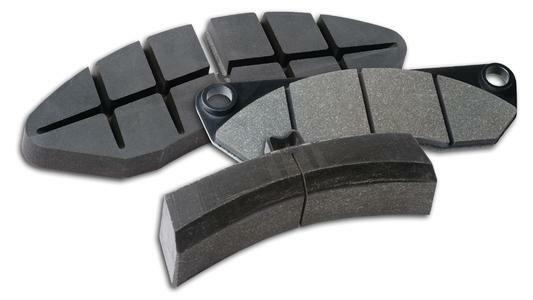 This was followed in 2010 by a joint venture with ICER Rail that enabled Knorr-Bremse to round off its range with organic brake pads and brake shoes that comply with the European UIC standard. Knorr-Bremse is the world's leading manufacturer of braking systems for rail and commercial vehicles, with annual sales totaling almost €6 billion (2015). 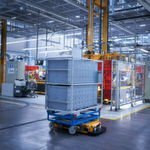 In over 30 countries, some 25,000 employees develop, manufacture, and service braking, entrance, control, and energy supply systems, HVAC and driver assistance systems, as well as solutions for powertrain and transmission control. As a technology leader, for more than 110 years now, through its products the company has been making a decisive contribution to greater safety by road and rail. Every day, more than one billion people around the world put their trust in systems made by Knorr-Bremse.